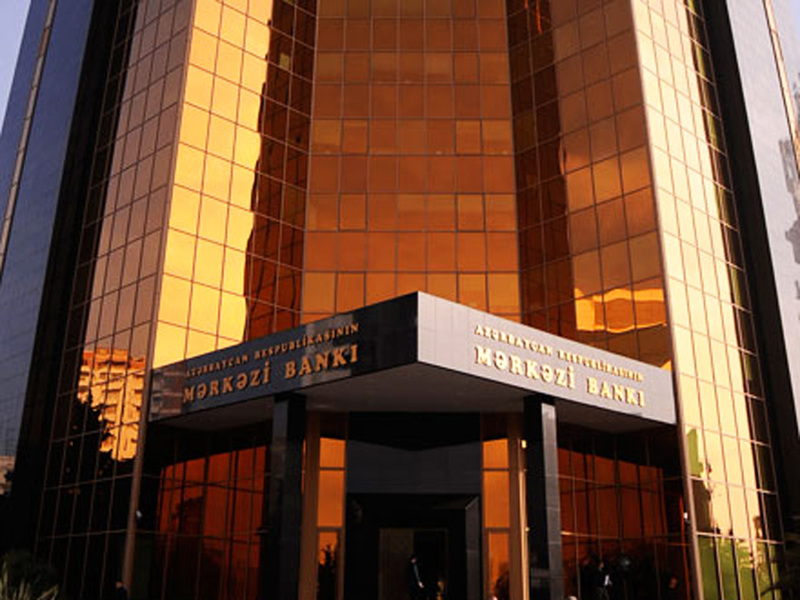 Currency reserves of the Central Bank of Azerbaijan (CBA) amounted to $5,655.9 million at the end of January 2019, which is $274.7 million (5.1 percent) more than in January 2018, Trend reports Feb. 11 referring to statistical data from CBA. CBA's currency reserves increased by $65 million during January 2019. In 2018, currency reserves of CBA increased by $287.9 million. The figure rose by $1.36 billion in 2017.